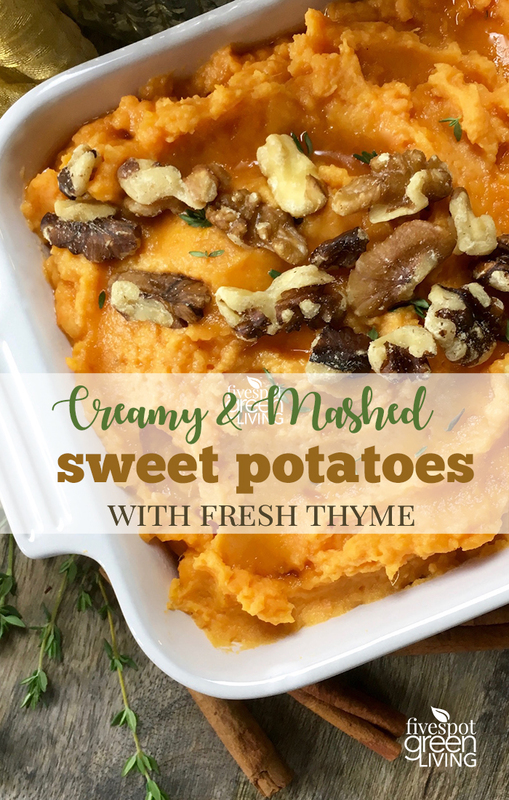 You may already have your Thanksgiving menu planned out, but these Creamy Mashed Sweet Potatoes are so delicious you will want to have them all the time! 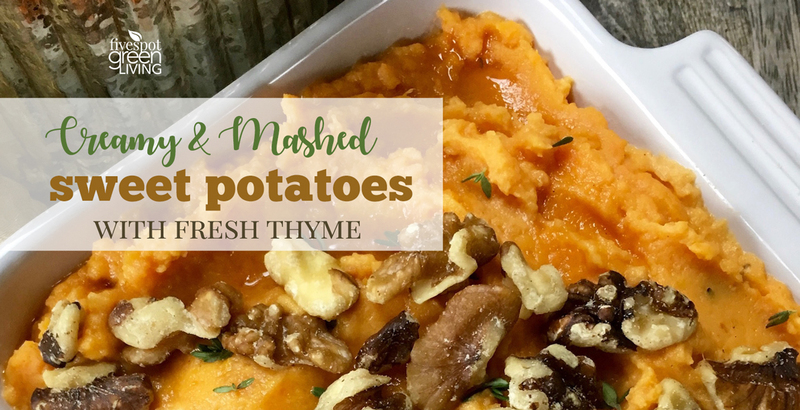 They go perfect with so many healthy recipes. 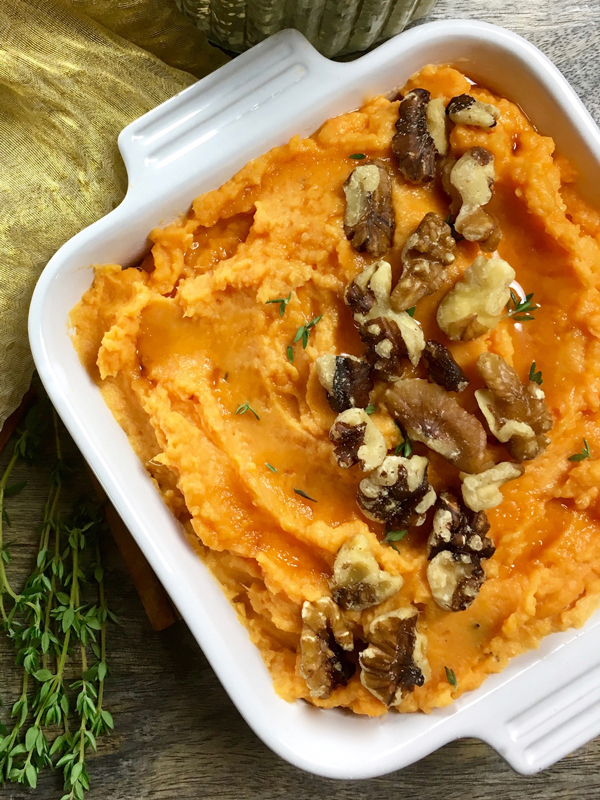 These rich and creamy mashed sweet potatoes are the perfect side dish for just about any holiday meal. 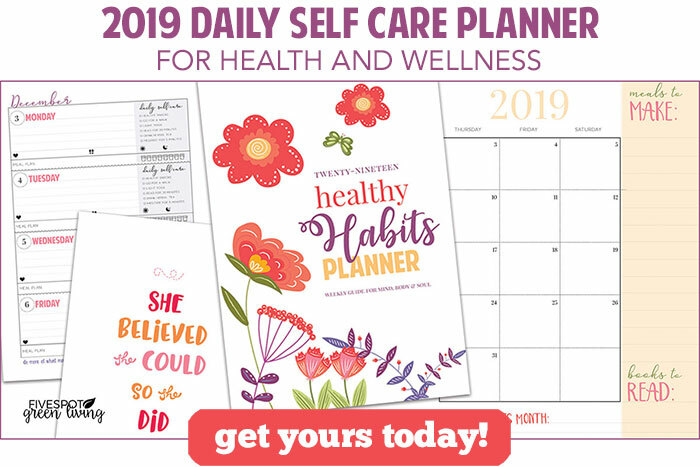 However, they’re so quick and easy to make, you’ll want to enjoy them throughout the year. 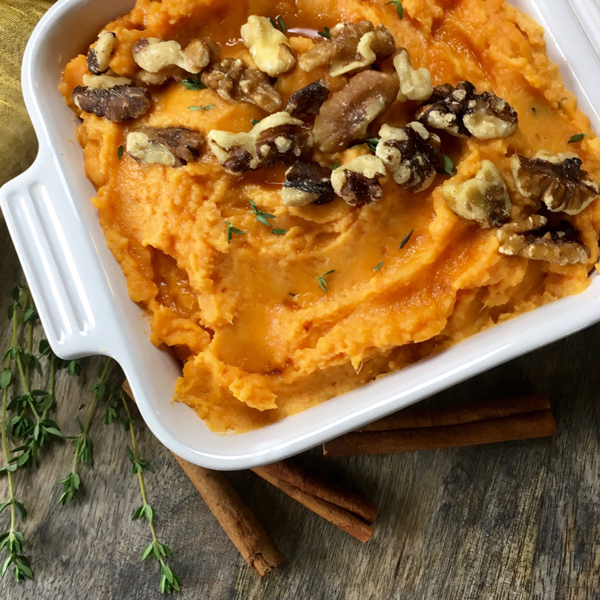 What’s more, sweet potatoes are as nutritious as they are delicious. They contain fewer calories and are higher in fiber, Vitamin A, and Vitamin C than their white counterparts.